How do you teach the alphabet? I have used so many different strategies over the years. Depending on the district-adopted program I was using, there was letter-a-week, two letters per week, review weeks, letter-a-day AND letter-a-week....and nothing really ever felt "right." I didn't like that it would be February and we would still be talking about individual letters. I could tell that some kids were so bored and others were so lost. I knew that if I ever got the chance and freedom to teach the alphabet differently, I would. Now, I teach a letter-a-day starting during the first full week of the school year (typically the second week). This allows me to gain so much insight into my students and what they individually need. Since I've only ever taught kindergarten, I have been able to see many groups of kids and notice trends. Typically, not all kids need explicit letter instruction. Some most definitely do, and then others need more phonics-based or phonological awareness instruction. 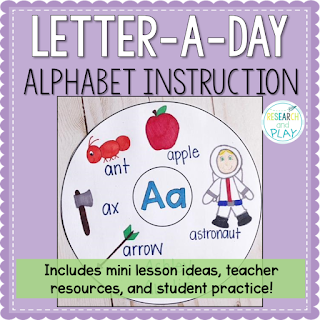 Doing a letter-a-day gives us a baseline as a group, provides kids with an introduction to how we will use the alphabet in our classroom, and allows us to move on to more engaging material more quickly. Very early in the school year, we give a screener-type assessment to all students in our school. You may use DIBELS, Fastbridge, ERDA, PAT or another diagnostic tool at your school, or you may use nothing at all. 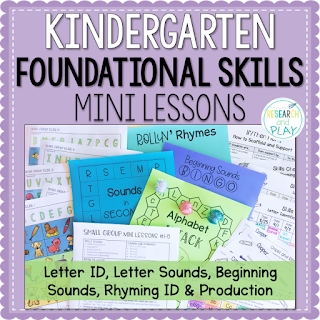 These screeners allow us to gain some insight into very basic skills such as letter ID, letter sounds, and initial sound ID. While I appreciate the baseline these screeners provide, I'd still like to know more about my students' alphabetic knowledge. Can they quickly name the letter? Can they quickly give the letter sound? Are they able to easily give examples of words that begin with that sound? The screener we use does tell me some of this, but I like seeing it in action rather than in a short, 1-minute timed test. Since I use simple response sheets during letter-a-day, I collect them and make notes for students who need extra time with that letter. This is a very simple way for me to collect data early on. Then, if I notice that a large group of students is struggling with a particular letter, I'll start making piles of response sheets for that letter. That tells me that once I start pulling students in small groups, I'll need to go back and spend time on instruction of those letters. There's probably a more sophisticated way of collecting data, but this works for me. One highly beneficial part of doing a letter-a-day is that I get to see which of my students have a solid foundation of letter knowledge. Then once letter-a-day is over, I get to move them on to more phonics-based skills rather than making them sit through long, drawn out letter lessons for the next few months. While not all of my students need explicit letter instruction, they will all benefit from having this time together for a few weeks to focus on individual letters. That is mostly because this is when we create our circle posters that hang in our classroom all year long. These posters are such a huge part of teaching a letter-a-day that it was the primary reason I began doing it in the first place. I am a stickler for not hanging anything on the walls of my classroom that doesn't serve a direct purpose to students, so I wanted to try these posters out to make sure they were worth all of the wall space. And they were. I've watched year after year of students constantly referring to these posters during the school day. They alleviate so much work on my end of answering the many, "How do you spell ___?" or "What's a word that starts with ___?" questions I would get during centers, writer's workshop, or word study time. All I had to start saying was, "Check the poster!" 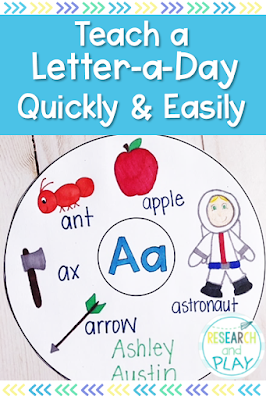 Not only do I love the usefulness of the circle posters, but I also love being able to use the other aspects of letter-a-day during my small groups. Since I know some students will need the explicit instruction of letters beyond our letter-a-day lessons, I am able to use the response sheets and cut and glue pages for additional support in a small group. 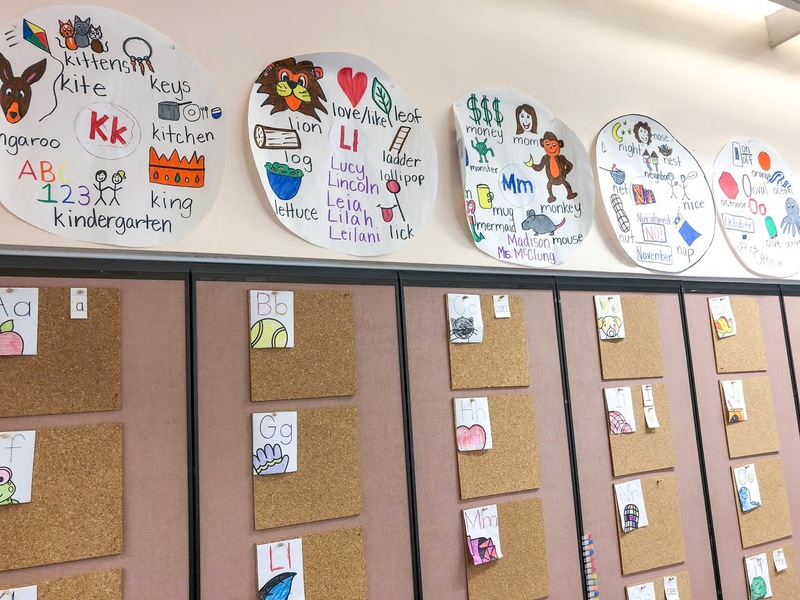 I'm also a firm believer in tactile, hands-on experiences for making connections and building memory, so I also use materials like Playdoh, Wikki Stix, salt trays, dry erase markers and whiteboards, and paint for helping students learn letters. I always felt so bad for those kids who didn't need to spend an entire week on the letter Ss or have a review week every third week to talk about letters. It honestly wasn't fair to them to be spending their instructional time on something they absolutely didn't need. Admittedly, this is always a great "problem" to have, but I knew I needed to be more equitable and differentiate for these kids. 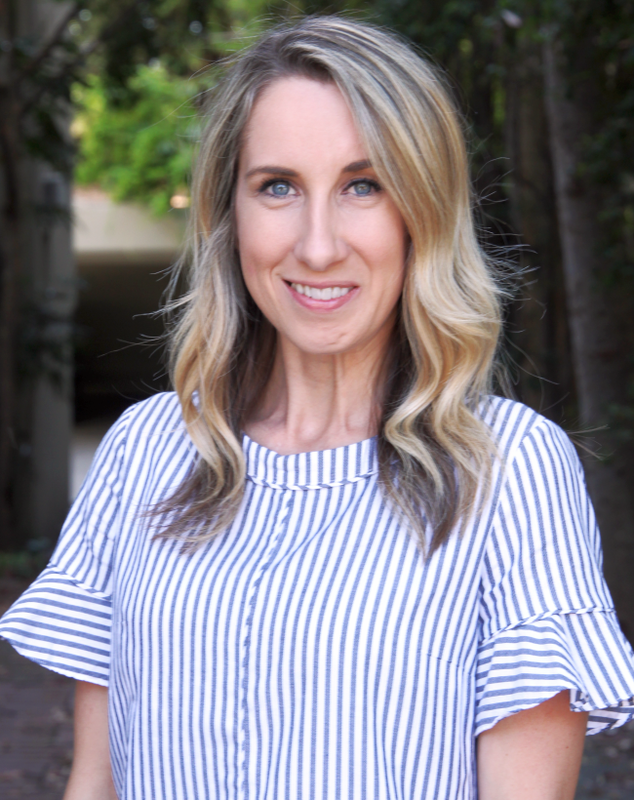 When I was using a mandated, adopted program, there wasn't much support for those students who needed to move past the main objective of the lesson besides a few "challenge" or "extension" worksheets. If differentiation was my main goal, I needed to figure out how to provide it in a more authentic way. So, I began pulling my students in small groups for foundational skill instruction. When I say foundational skills, I'm referring to the entire K.FS strand of the Common Core Standards. Sometimes we use the term "phonics" to talk about those skills, but phonics is just one aspect of foundational skill instruction. Those groups are in no way the groups you should have, this is just how it ended up for me last year when I began teaching in small groups. This year I may have to structure my groups differently based on skills that my future students need to work on. This is just an example so you can see that I move students on if they need to. A quick letter review daily is important, but it doesn't have to go nearly as in depth for some students as it does for others. Getting to this point was not easy, but I ended up creating my own resource to use to teach these small groups to supplement what I was (wasn't) using. 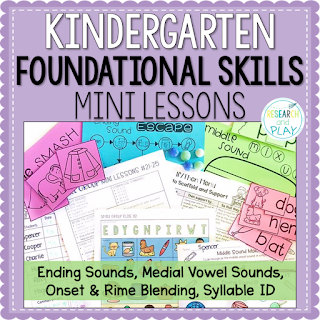 If you'd like to see the mini lessons that I use with my students, click on the pictures below to see both sets of small group mini lessons, complete with lesson plans, visuals, games, response sheets, and quick assessments. There you have it, Letter-A-Day in a nutshell. I feel like it's the most useful, beneficial way I've taught the alphabet up to this point in my career. I hope you give it a try and see the difference in your students' growth! When you teach the letter-a-day at the beginning, do you go in ABC order? I've read there are benefits to teaching letters in certain orders. Just curious on your thoughts. Love your circle maps! Hi Timi! I do go in alphabetical order for this brief letter introduction. 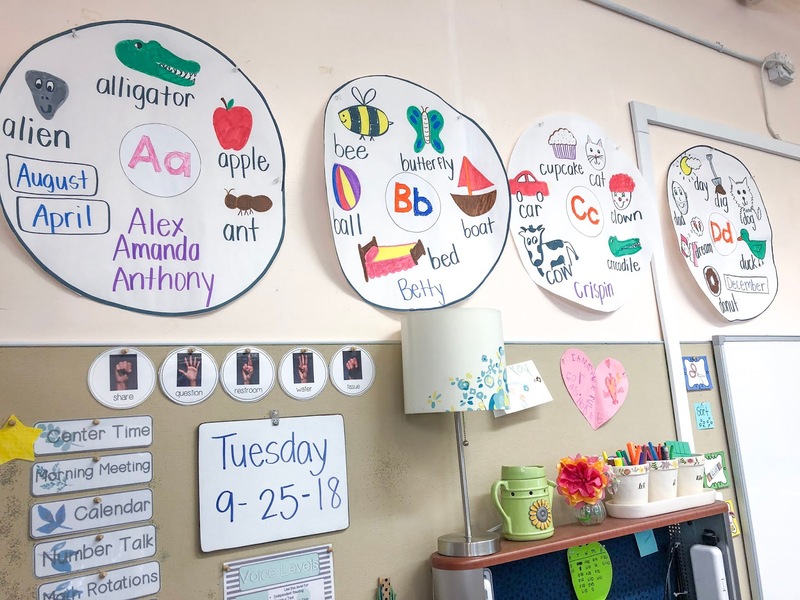 Plus we are able to hang our circle posters in order when we do it alphabetically!